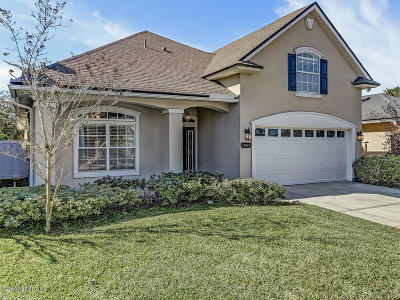 View Homes for Sale in Wynnfield Lakes located in Jacksonville Florida. 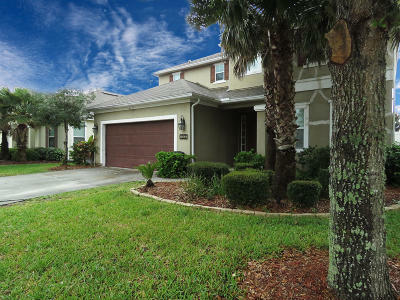 View houses for sale in Wynnfield Lakes in Jacksonville Florida. 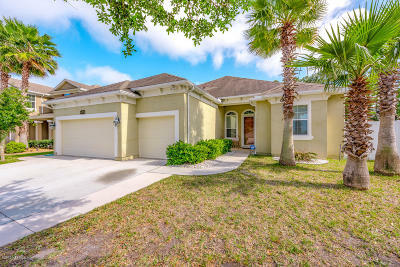 Wynnfield Lakes is located in Jacksonville's Southside off Kernan Blvd north of Beach Blvd and south of Atlantic Blvd on the western side of Kernan Blvd. Homes were built from the mid 2000's to around 2013 and are primarliy frame construction with stucco siding. As the name indicates you will find plenty of lakes with nice views to enjoy as well as top notch amenities with everything from Commnunity Clubhouse, Club Pool, Children's Pool, Basketball Courts, Tennis Courts and a Children's Playground. Wynnfield Lakes is conveniently located minutes from main roads, St Johns Town Center and Jacksonville's Beaches....if you are searching for real estate for sale in Jacksonville come see what Wynnfield Lakes has to offer~!